Marshall leaves no stone unturned. 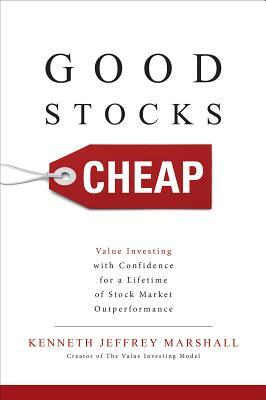 He covers all the fundamental terms, concepts, and skills that make value investing so effective. He does so in a way that's modern and engaging, making the strategy accessible to any motivated person regardless of education, experience, or profession. His plain explanations and simple examples welcome both investing newcomers and veterans.